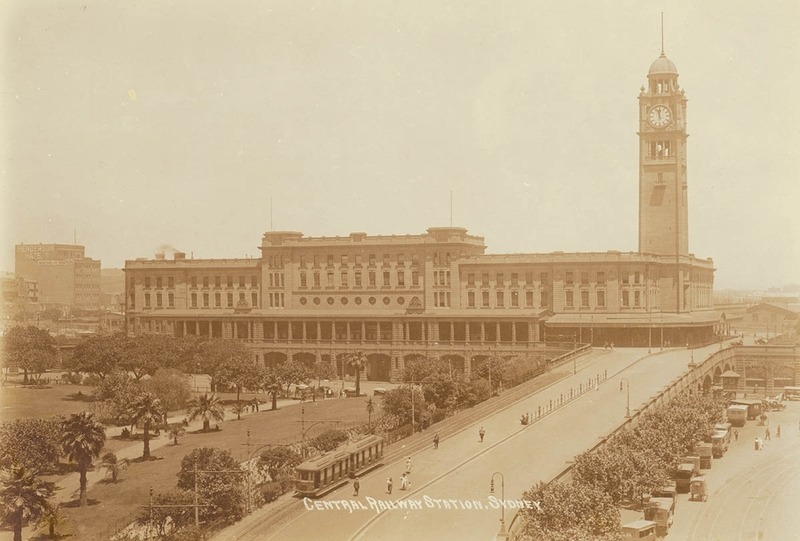 On this day in 1906, 4th August, the Central Railway Station in Sydney was officially opened. It is the largest railway station in Australia, servicing almost all of the lines on the railway network in Sydney. It was built on land previously used by the Devonshire St Cemetery, a convent, a female refuge, police barracks and the Benevolent Society. The first train at the new station was the Western Mail train which arrived at 5:50am on 5 August 1906. The 75m Gothic revival clock tower was added to the northwestern corner of the station in 1921. The design of the main building was a collaboration between government architect, Walter Liberty Vernon, and railway engineer, Henry Deane. Their brief was to create a monumental work of stateliness and beauty which, when completed, would be the largest railway station in the Southern Hemisphere, and rival some of the grand stations in Great Britain. 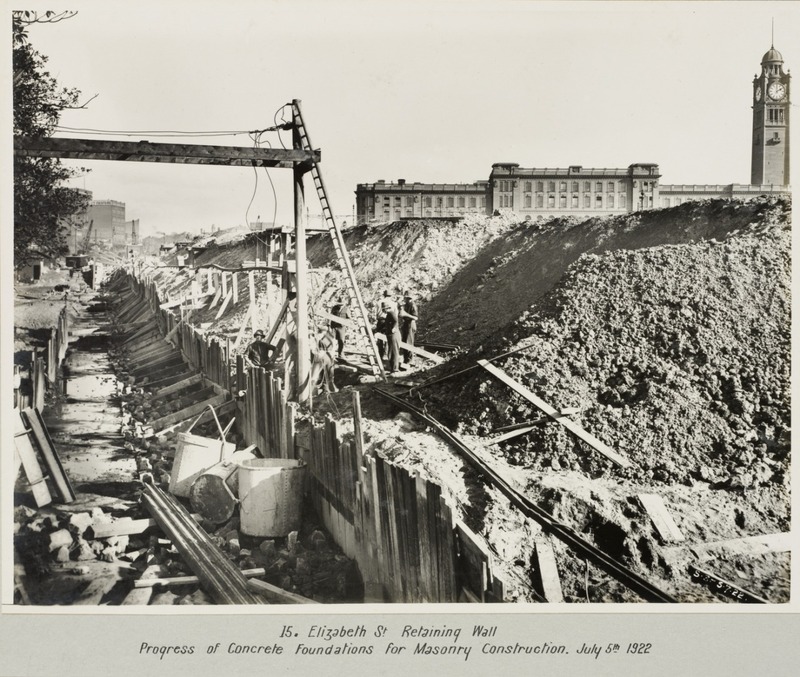 The State Library of New South Wales holds a large collection of historic photographs of Central Railway Station.